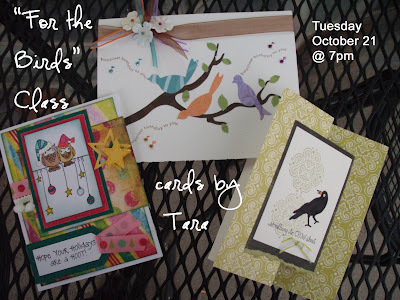 FOR THE BIRDS- Tuesday, October 21 at 7pm... create these adorable cards! ANYONE CAN STAMP!- Tuesday, Nov. 4 at 7pm... create THREE Christmas cards using Hero Arts stamps, just $12 per person or 2 for $20. 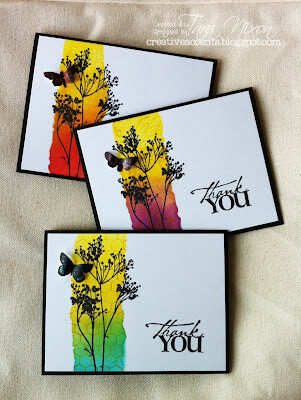 This is a perfect class for beginners or anyone looking for some simple card ideas! Come with your daughter or a girlfriend!